At every nanny job I have worked at it has been my responsibility to bathe the kids left in my care. In my early days working as a nanny I wasn’t too creative if a child complained about taking a bath. I would sing songs and try to distract them. Now, there are tons of bath toys to use to help children enjoy their time in the sudsy water. 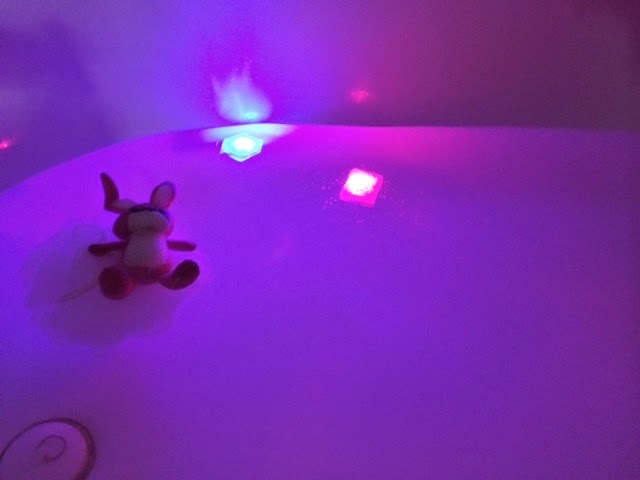 Currently, the four-year-old I care for loves having glowing LED ice cubes in the bath. 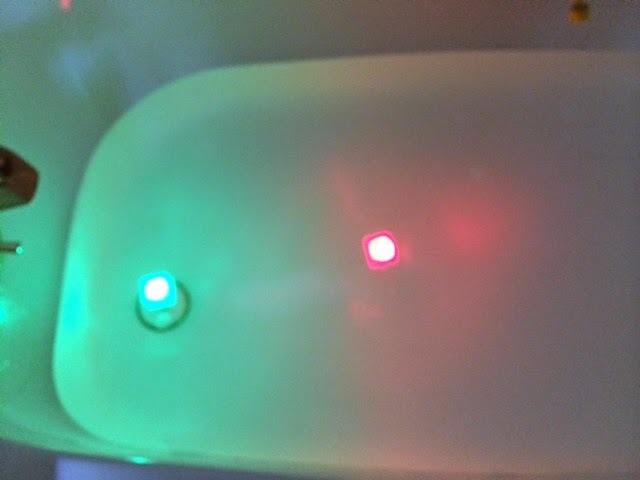 As long as the sun is still up and there’s some daylight, I turn off the lights in the bathroom and throw these Water Submersible LED Ice Cubes in the bath. What ideas can you share with us to make bath time fun? You can answer below or on our Facebook page or on Twitter. You can purchase your own Water Submersible LED Ice Cubes by clicking links above or below.